. : Planning a destination wedding? Have you always dreamed of a destination wedding but thought you couldn't afford it? Well, Your Perfect Day can make your dream come true for a lot less than you think. We love planning destination weddings and seeing the smiling faces of our couples as they enjoy their special day on the beach, in the mountains or on the strip of Las Vegas! Where ever your dream destination wedding is, we can help you plan it! Check out some of the pictures for a beach wedding that Your Perfect Day planned. 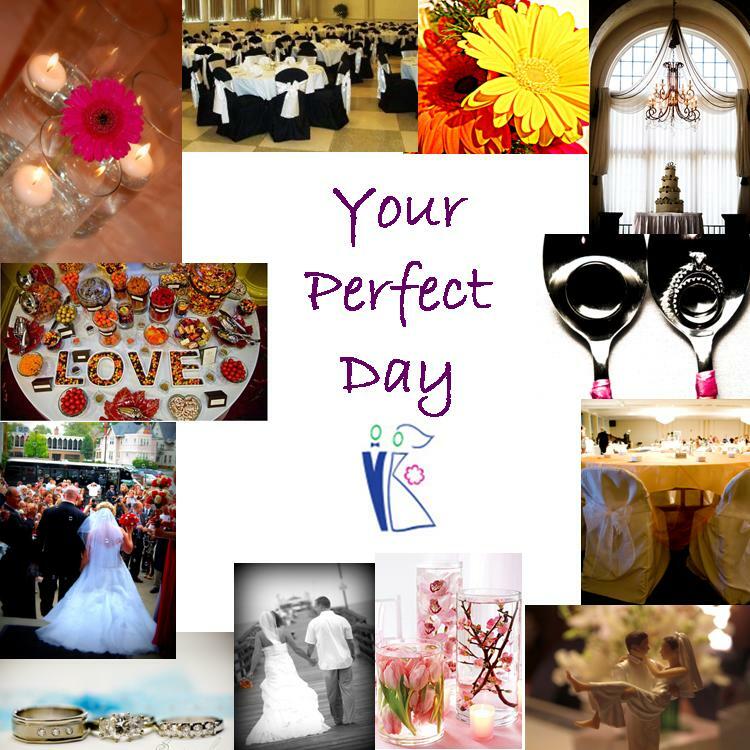 Contact Your Perfect Day today to discuss your destination wedding!